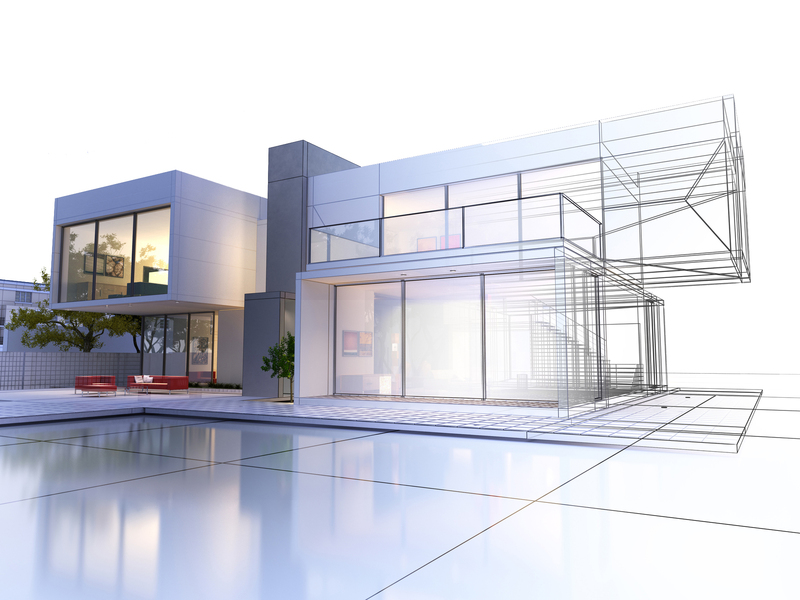 At Design & Construct, we have a boutique approach that is dedicated to putting you first. We are passionate about designing the home that will really inspire and fulfil you both now and in the future. We don’t have set designs but start from scratch working with you to create the home for you that will be individual, workable and a home that will be uniquely yours to enjoy. We work alongside you to select the style and finish of home with our in-house interior design experts. Most importantly we assist and guide you to select the 3 most appropriate builders, all of whom will be vigorously competing for your business with our unique tender process. Our tender system will guarantee the best possible price. Don’t be locked in with only one builder before you have had a chance to review your options. Our biggest advantage is that we are an independent company free from the restrictions and strict policies of larger companies. You will not be just a number subjected to a builder that, once signed, you may be saddled with extras fees and variation orders costs. We have a dedicated and passionate team to work with you and listen to your every requirement, who can convert your ideas into the home you have always aspired too. We are enthusiastic and contribute intelligent and constructive ideas as your home is being developed stage by stage. We will bring your home in on budget while the quality of your residence will never be compromised. With our vast experience, we know exactly the square meter rate to apply to the style of home you desire. 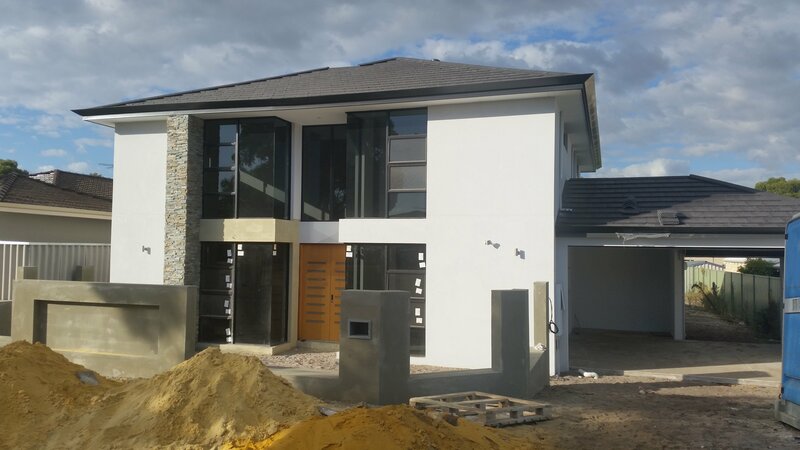 We will fastidiously work on your home until we finalise the plans and prepare a comprehensive Schedule of Finishes that represents every detail of your home. Once plans are complete with the appropriate Council Approval, only then will they be submitted to our Award-Winning Builders to Tender their fixed price contract. 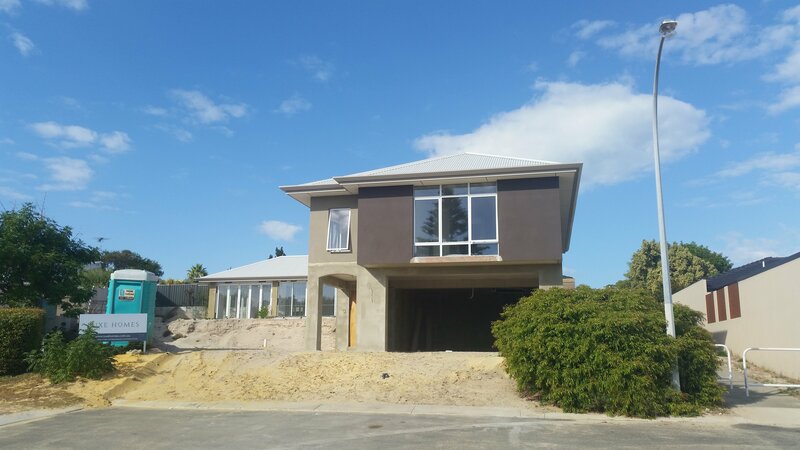 You will receive a special discount price as all the hard work has been done for the builder and you will also benefit from our “volume of homes” discount. You are in control, meaning you can decide who you want to build with. We are very detailed and dedicated in everything that we do, and are committed to “getting it right for you”, no matter how long it takes. We want you to feel at home the minute you step into you new house for the first time. 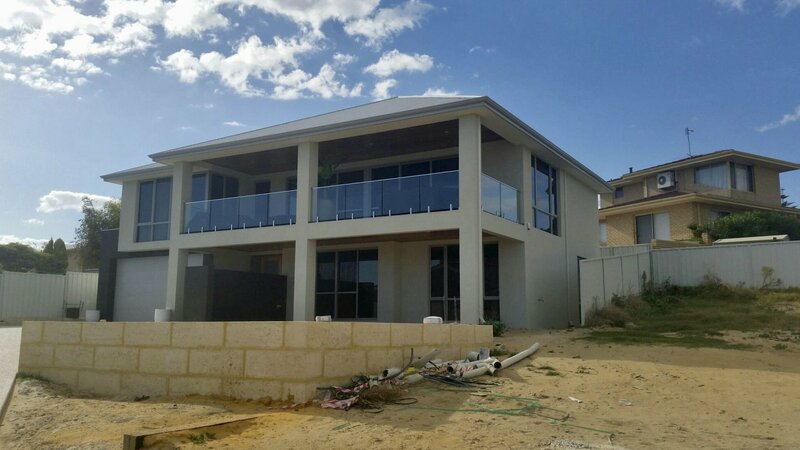 We will create a home that represents all your aspirations and lifestyle, that you can be truly proud of for years to come. 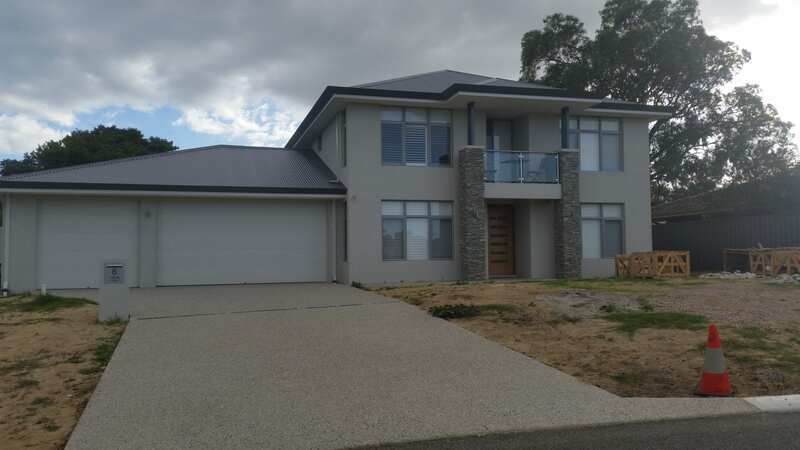 Whether it be a reverse living home to capture views, or a large luxury home with undercroft parking, we have the expertise required to design your ultimate custom home. Due to the intense competition from our builders to build your home we will obtain an absolutely unbeatable price for you. Guaranteed. Talk to our expert team today to find out more. DO YOU WANT A LUXURY HOME FOR LESS? Talk to our Director Tom and find out how a custom design home built by award-winning luxury home builders doesn't have to cost you more thanks to our unique tender process. Please enter a 10 digit number. Do you have a block of land? Please select from the following requirements? We were told by alot of people what a drama it was to build but that has not been the case at all. The moment we sat down with you and Graham we felt confident in your ability and understanding of what we wanted. Our home is starting to stand out from the rest already, thanks to those suggestions you made, we are so glad we listened to you both. Your definitely invited to our house warming party! What you said at the start Tom was true. It was a better design and it did come in at a better price!. Thanks, we are so grateful to you and all the team at D&C. Dave and I are both ecstatic! 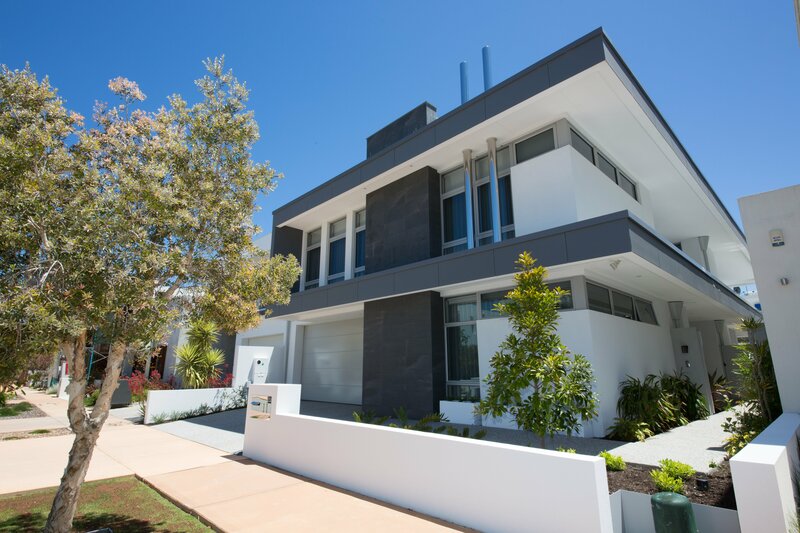 The design and tender process of D&C Residential made our building experience a pleasure. Their helpful, patient and knowledgeable team enabled us to design our dream home. We would highly recommend their services. 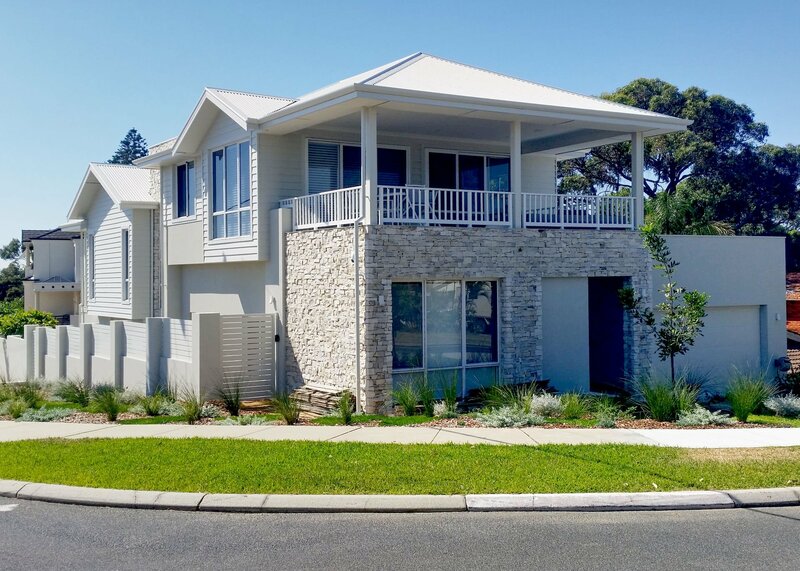 Front and rear ocean glimpses perfectly complement this project whilst maintaining our clients' much loved feel of this neighbourhood. Our clients were absolutely thrilled with the design aspects and the quality of the finish of their home at hand over. 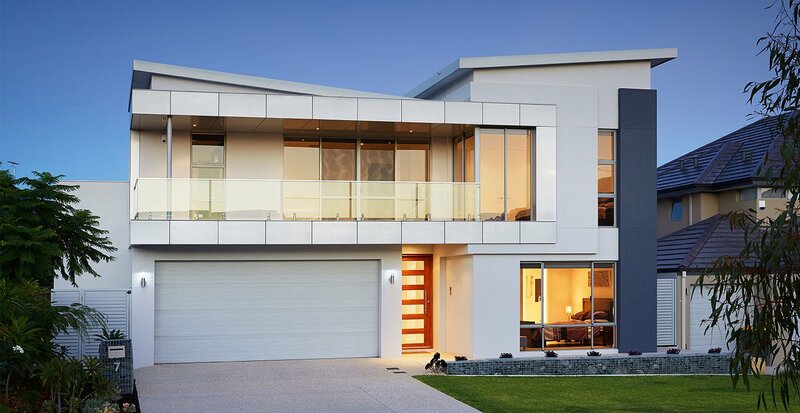 A timeless and modern architecturally designed home. Get in touch with us to discuss how we can help you formulate the perfect home.